Clean & green! 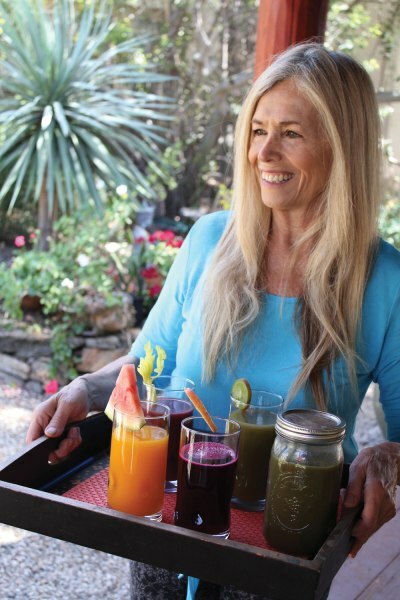 5 healthy juice recipes you can make in a blender- I love Mimi Kirk!!! She is in her 70's!!! 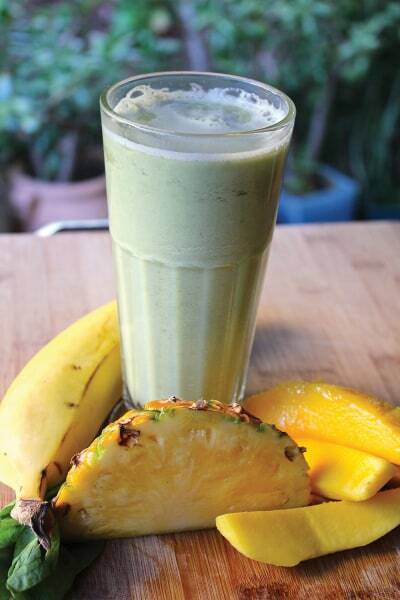 Blend all ingredients in order listed in a high-speed blender. 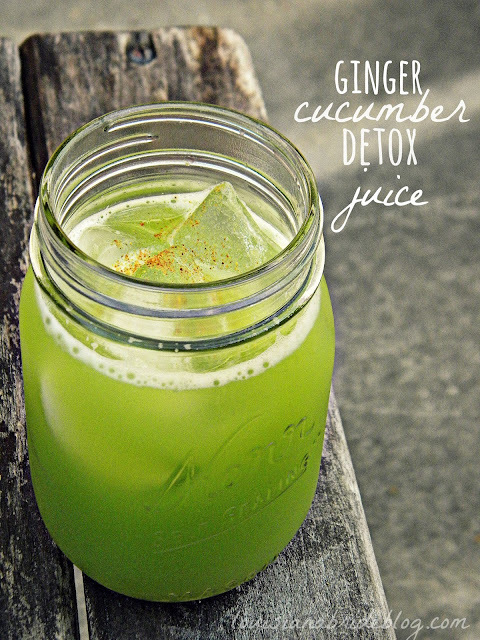 About the recipe: Detoxifying, cell repairing and cholesterol lowering. Rich in vitamins A, C, K, and B12, which helps your immune system get strong. Bones and nervous system will improve while excess fluids are flushed from the body. 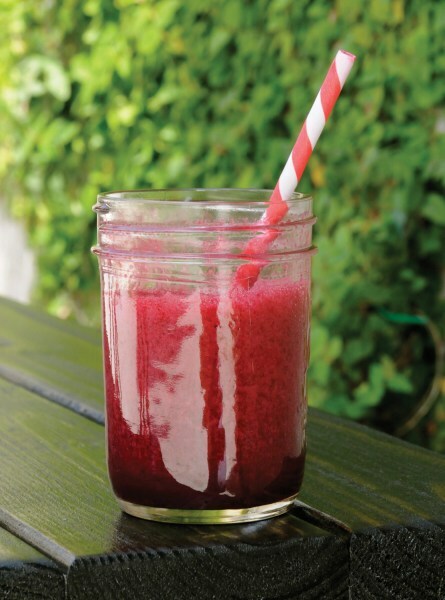 This smoothie may help your blood pressure while toning the heart. Anti-inflammatory properties can encourage digestion and relax stiff muscles. 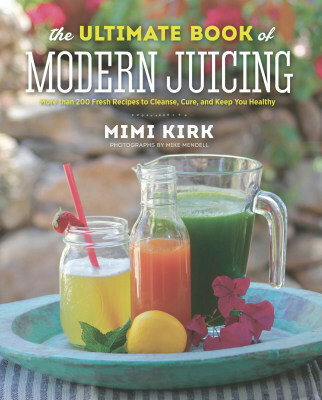 More from Mimi Kirk: Kirk says this drink is good pre- or post-workout, thanks to the anti-inflammatory properties of celery and pineapple. "Greens supply a massive amount of energy and nutrients that our bodies need for energy and repair," she adds. Blend all ingredients, adding water as needed. 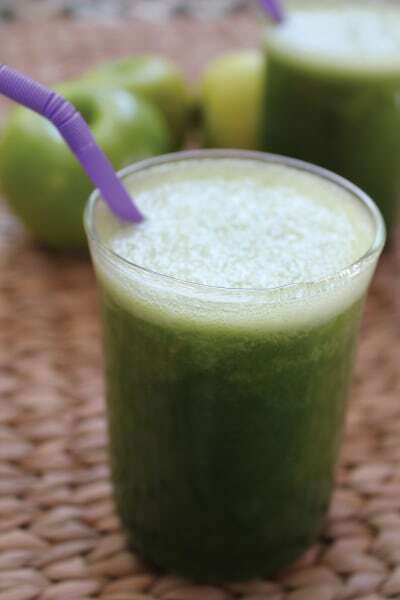 About the recipe: Antioxidants are important for health at any age, and this delicious drink provides them plus proteins, potassium, and a total of 12 vitamins and 12 minerals. More from Mimi Kirk: Kirk says this drink is great post-workout to replenish lost electrolytes. "Celery contains natural sodium that repairs muscles and helps prevent cramps," says Kirk. In addition, "the high antioxidants can help neutralize free radicals that physical stress promotes." 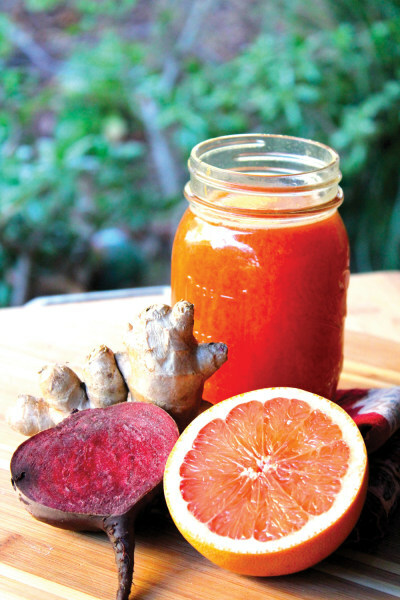 About the recipe: Kidney cleanser, circulation improver, and cardiovascular supporter. Give your gallbladder and liver a little love, build up the red corpuscles, and stimulate the lymphatic system throughout the body with the right combination of vitamins and minerals. Add some extra vitamin C to help prevent the risk of developing prostrate and other cancers and get a bonus of detoxification of the body. Drink up and you will help to fight oxygen free radicals (which damage cells), lower cholesterol, and support a healthy immune system. More from Mimi Kirk: This drink is great after a workout, says Kirk. "Beets may help improve stamina and endurance," she says. Plus, the vitamin C from the citrus can help reduce inflammation. About the recipe: Collagen builder, mood balancer, cell protector, and nutrient builder. A, C, E, K, iron, calcium, potassium, and phosphorus reduce blood pressure, lower cholesterol, and help keep the immune system healthy. Feel calm and notice glowing skin while keeping hydrated. A unique combination of antioxidants helps protect the cell DNA from oxidative damage, which in turn can help prevent cancer. Vitamin C has been proven to boost the immune system while performing anticlotting benefits. More from Mimi Kirk: As you might guess from the name of this drink, it's great for a pre- or post-workout boost. "Bananas are a good option as they contain high levels of potassium and antioxidants, which help the body convert glucose to glycogen for long-term energy," says Kirk. "Almond milk is a nutrient dense high energy food, which contains protein and may help maintain healthy blood sugar levels." Juice grapefruit. 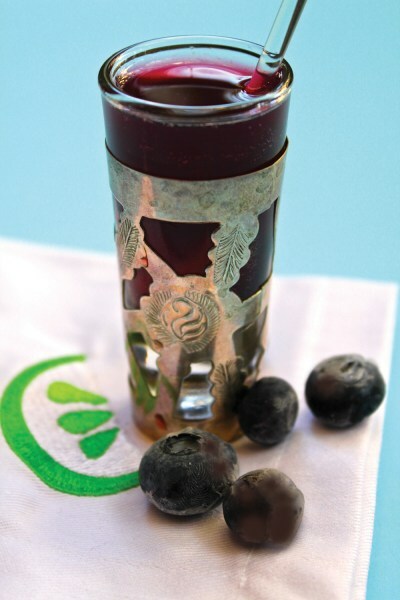 Pour into blender with blueberries and green tea. Blend until smooth. About the recipe: Our body needs energy, which is provided through our metabolism. We are constantly burning calories to keep our bodies going, but if we eat a very low calorie diet, our body thinks it's starving, and to survive it will slow down our metabolism and not burn fat.